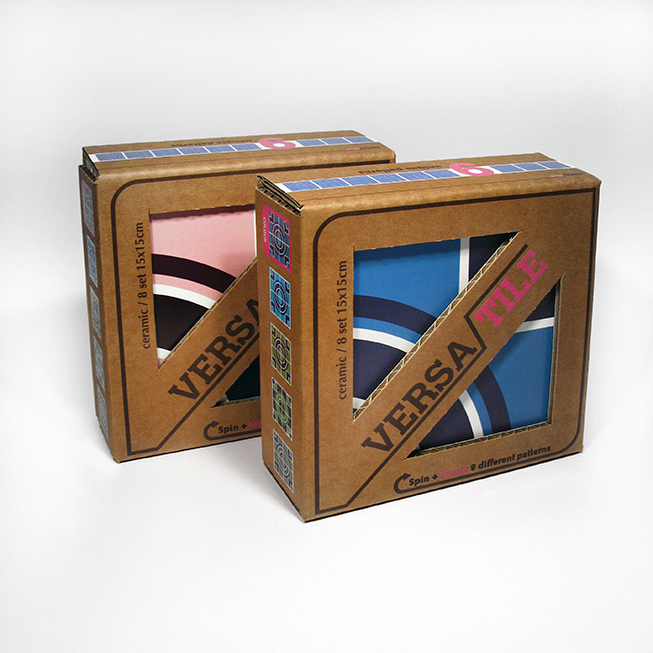 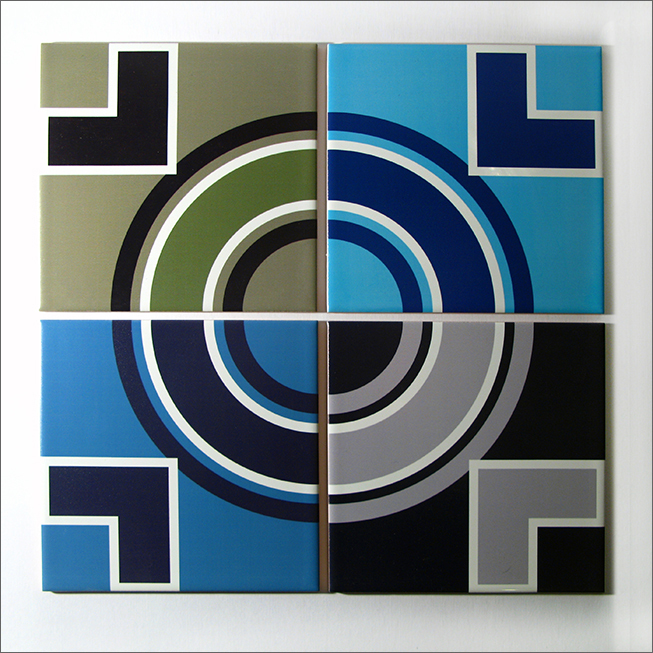 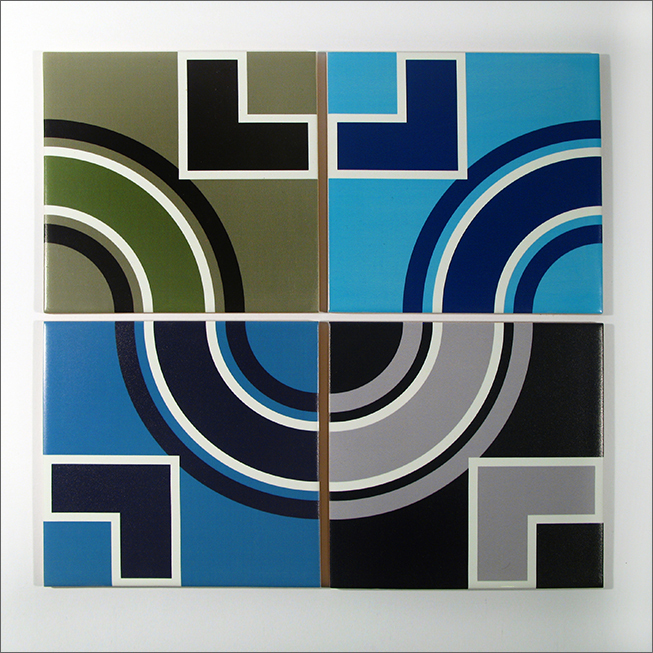 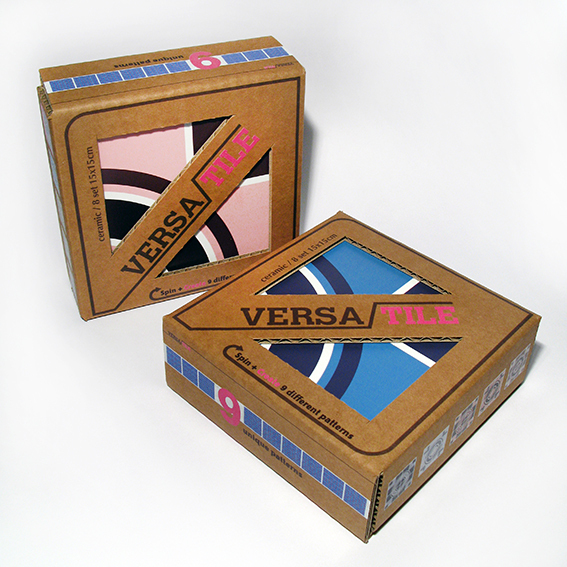 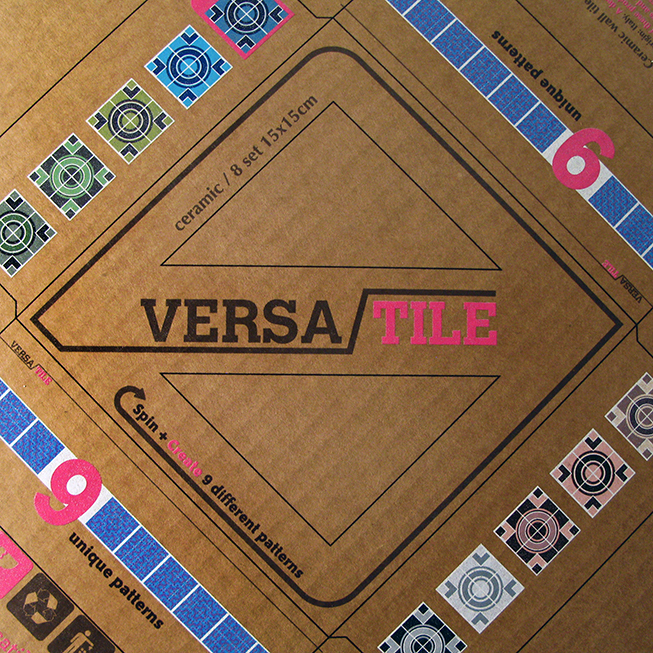 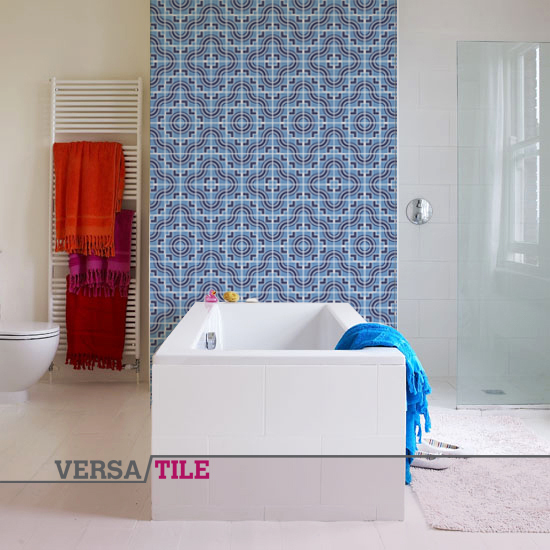 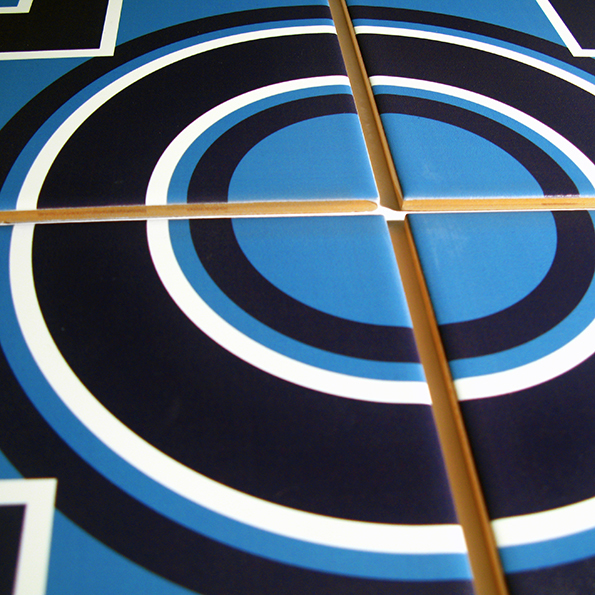 VersaTile is a tile designed for wall and floor proofing. 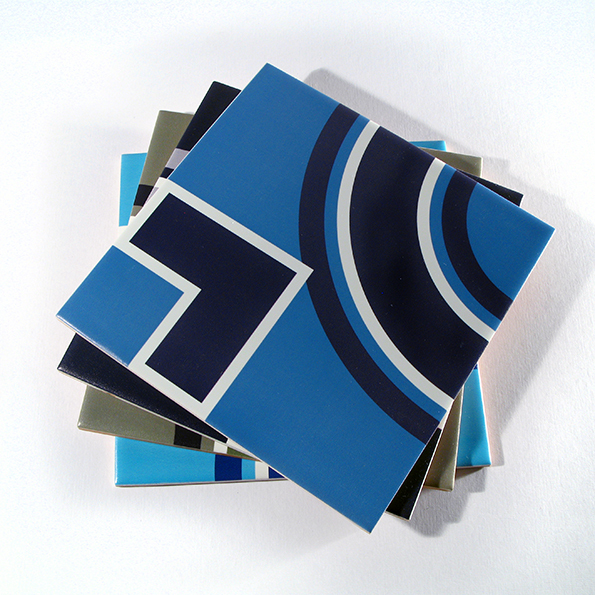 It is an open product flexible to transform in every users demands and needs. 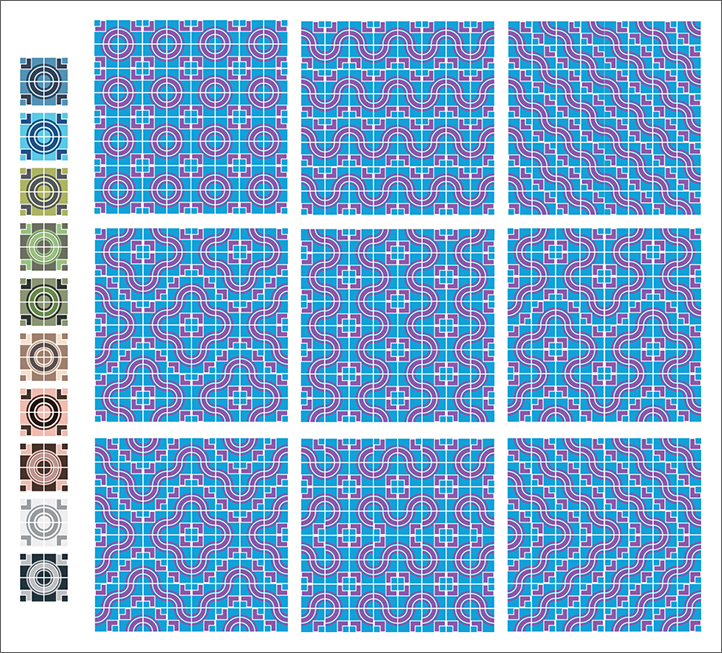 According to the juxtaposition one can create 9 unique patterns.